The SA2 is a floor standing labelling machine on wheels, able to apply front and back labels from different label reels during the same cycle. 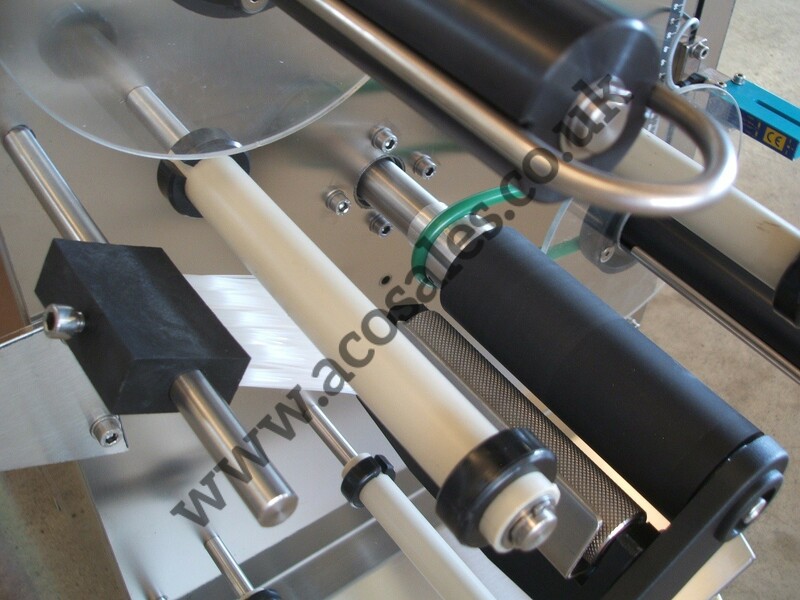 This machine allows labelling of cylindrical bottles of most materials. 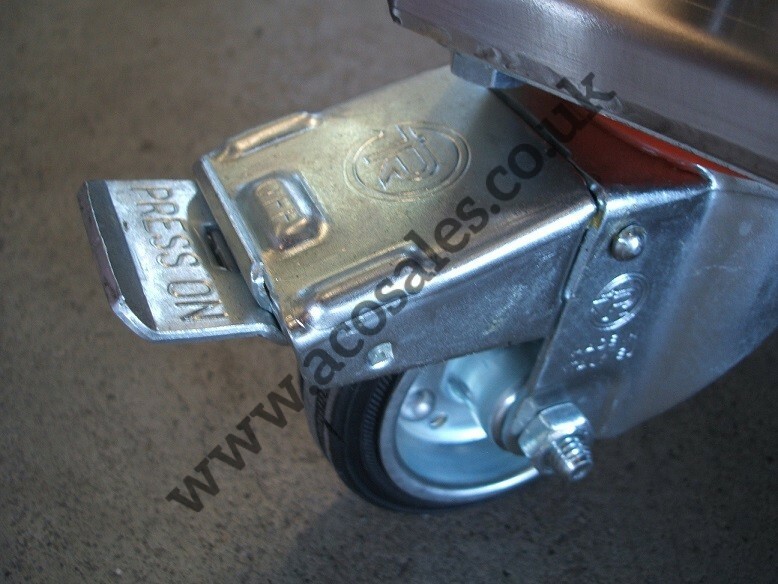 It has a moving upper roller to ease loading of the bottles. 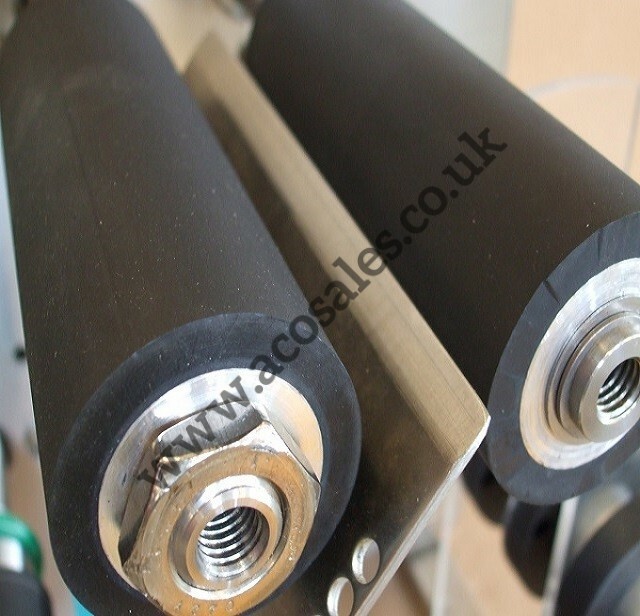 The machine has a stainless steel frame and a ribbed roller for the silicone paper with quick release. Upto 600 bottles per hour production.